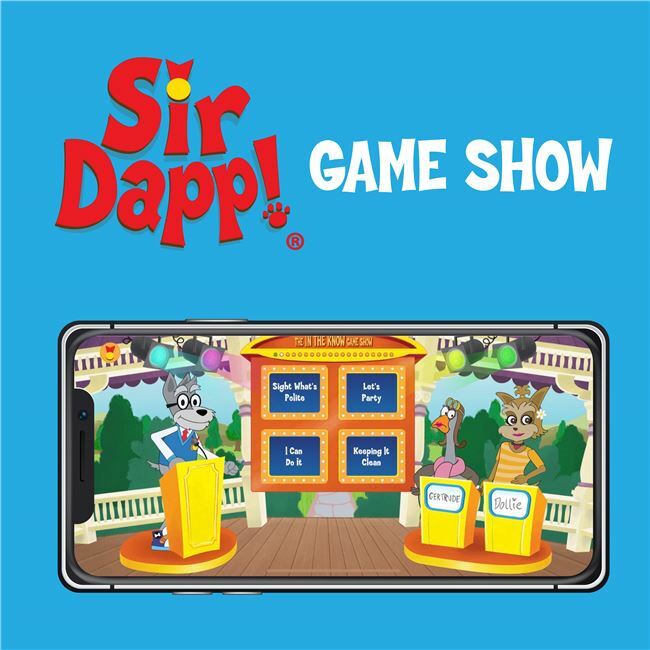 Entertainment and etiquette are unique partners with an animated silver-haired Schnauzer in the just-released “Sir Dapp!  Game Show” app. Children ages 5-7 choose from categories like “Sight What’s Polite”, “Historically Rude”, and “Keeping it Clean", with the app’s main canine character, Sir Dapp, guiding them to complete fun raps, decide “who did it?”, figure out what is polite or rude, and more. A word or two from guest stars “The Dollie”, a gentle canine cousin to Sir Dapp, and comic foil, the biscuit-loving goose “Grumpy Gertrude”, will have kids feeling good about their choices and laughing out loud at GG’s quips and Dapp’s young nephew Duffie’s antics. Occasional commercial “breaks”, PSA’s, and music videos with teaching messages further the game show theme.